This month we celebrate Teacher Appreciation Week and goodness knows, if anyone needs appreciating, it’s the teachers! But deciding what to get s a Teacher Appreciation Gift can be a little stressful. Especially where we’re just weeks away from the end of the school year (and Mother’s Day). 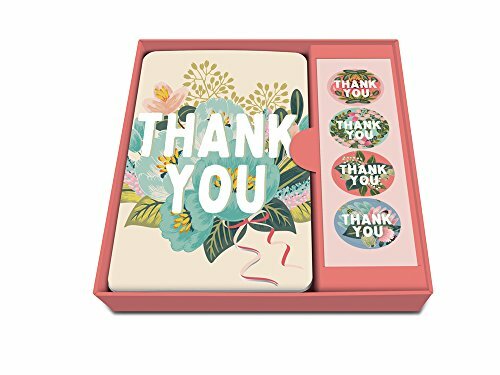 While you may be trying to find the perfect teacher appreciation gift for your child’s teacher, keep in mind you don’t have to spend a lot of time and money to give her or him something meaningful. 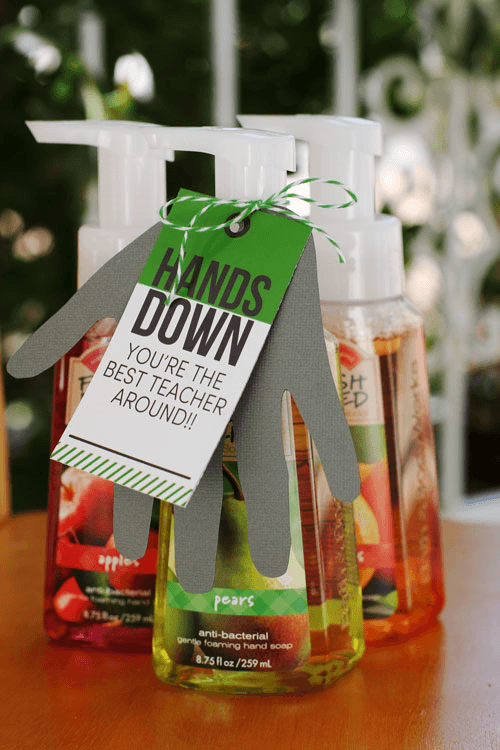 We’ve got a ton of great teacher appreciation gift ideas and end of year teacher gift ideas to help you out and make the selection stress-free. I have four kids, so I know that costs can add up pretty quickly when you start to provide gifts for EVERY child’s teacher. I usually do a smaller Teacher Appreciation Week gift and a larger end of year teacher gift. Having taught preschool and elementary school for several years, I can say that I’d have been thrilled to receive any of the options below. There is nothing that educators love more than hearing “Thank You Teacher” not matter how that appreciation is shown. This is so sweet, eighteen25 shows a meaningful and refreshing way to honor a teacher; trace your child’s hand on cardstock or construction paper, cut out, and if the child is old enough, have him write 3 reasons he likes his teacher on the hand shape, attach to a bottle of yummy smelling soap and print this tag. Definitely doable in 10 minutes or less! 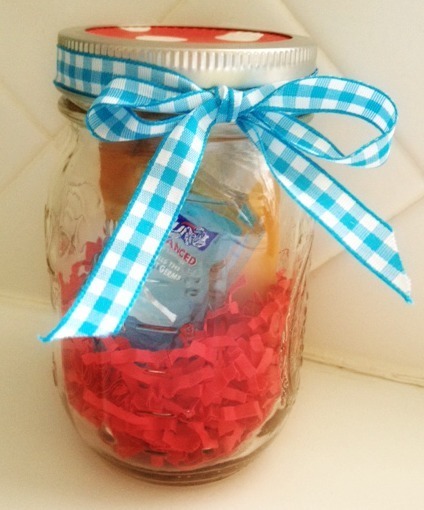 Super cute and easy idea #2 can all be solved at, where else, Target? Those lovely sisters at eighteen25 provide another awesome printable that can easily upload to the Target one hour photo center, head to pick it up, pop in the Dollar Spot, throw some colored twine in your cart, grab a Starbucks giftcard and a hot corrugated cardboard brown thingy, is there a special name for those things? For all the easy steps in assembling this easy gift, visit here. If you have a male teacher this is a GREAT gift that isn’t too girlie! If you aren’t into all this craftiness, no worries. 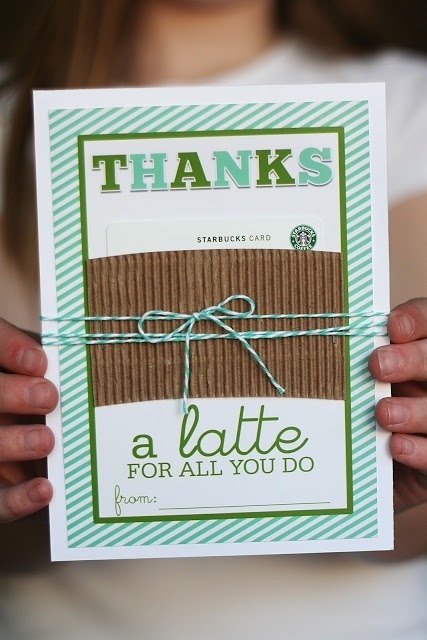 A simple gift card with a thoughtful note is just fine. Teachers ALWAYS appreciate a caffeine fix from Starbucks. You can even send them an e-gift card straight to their email inbox at starbucks.com. Summertime is coming and who doesn’t love makin’ S’mores over an open fire. 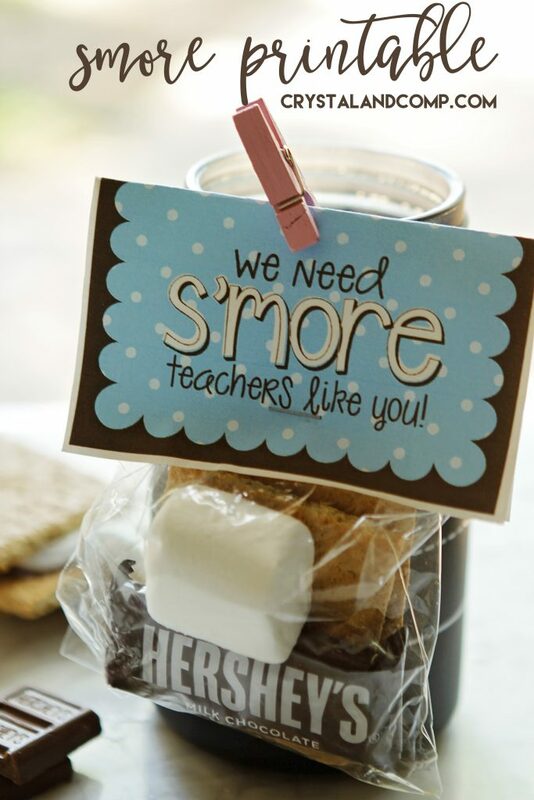 A sweet treat for a sweet teacher to show how much she is appreciated. You can hop on over to Crystal and Company for the printable and directions for assembling this quick and easy goodie for all your kids teachers. 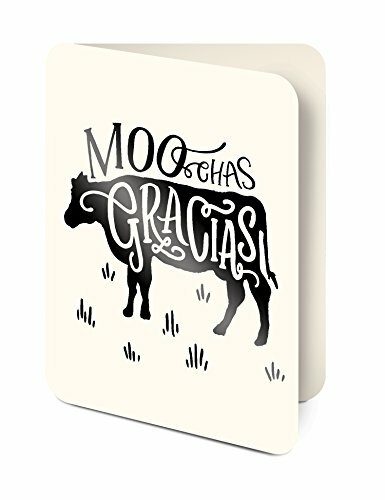 Gift Cards are really the ideal gift for teachers. If you’ve gotten to know her/him over the year you might have the inside scoop on their favorite restaurants and stores. Maybe they are a big reader and so Barnes & Noble or Amazon gift cards would be perfect. Do they love the movies? You’re getting the idea now..
Whatever gift card you choose can be made a little more personal and festive by placing them in a Mason jar. I used some shredded paper in mine (jelly beans work well too) and threw in some nice chocolate. But any little items, like mini hand sanitizer or a lip balm work great too. Twist the lid back on, tie a piece of ribbon around the lid and, voila, cute presentation that takes 5 minutes or less. 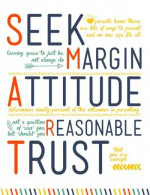 I also found this other option from Live Randomly Simple that I adored. 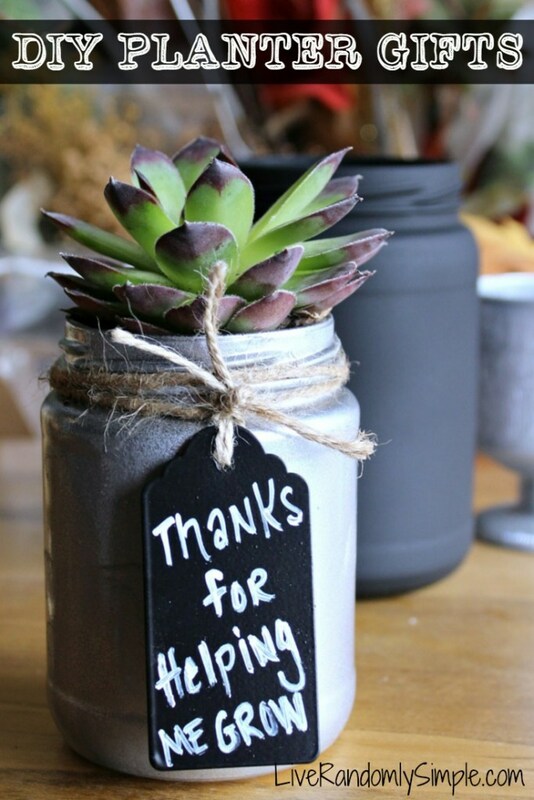 Succulents are all the rage right now and this is just perfect if you’ve got younger kiddos. and necklaces are super popular right now. They can remind a teacher of how important they are in the lives of the children they teach. Stylish, simple and a compliment to just about any outfit, you can’t go wrong with this choice. 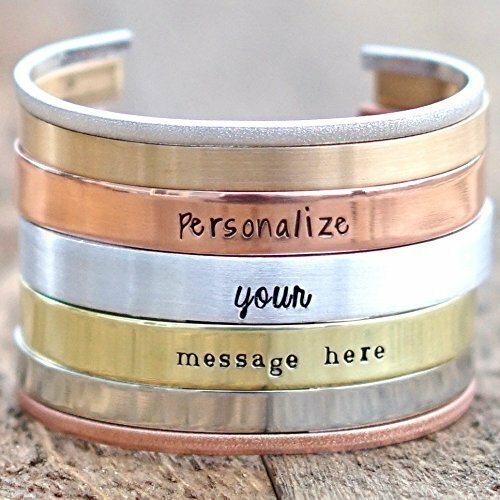 Hand Stamped Bracelet | Secret Message, Textured Aluminum | You Have Made a Difference in My Life. Thank You for Helping Me Grow. I have always been a fan of themed gift bag ideas. 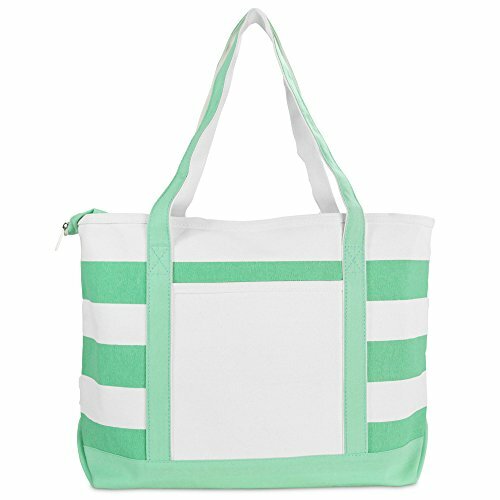 One of my favorites is the beach/pool bag. This works well for a gift from the entire class, if your school participates in those type of gifts. Or it can come from just your family. I would definitely set a budget and go from there. , the quality is amazing and they last forever! The sand is easily shaken out, everyone I know that owns one has raved over them! Pretty but practical! 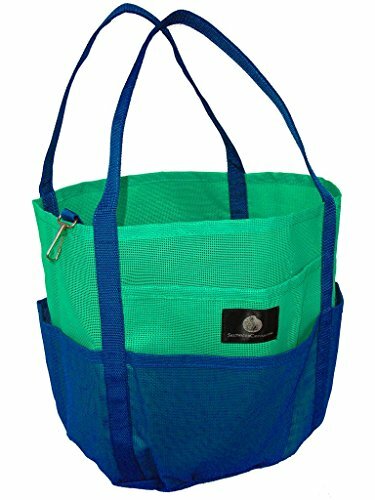 However, don’t overlook those oversized resuable shopping bags that you can get at TJMaxx and Marshall’s. they are $1 each and they have some super cute prints that would be perfect for this type of gift! 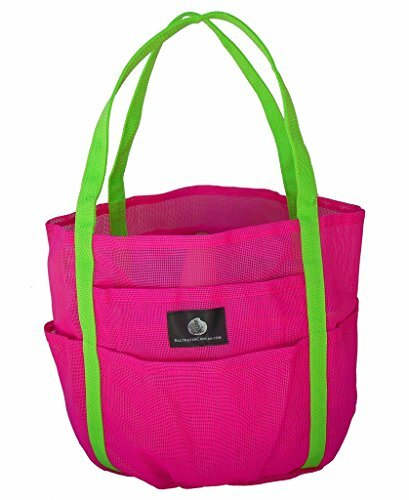 , a cute visor/hat, a pack of gum, some after sun lotion or even a gift card to grab a cold treat on the way home! 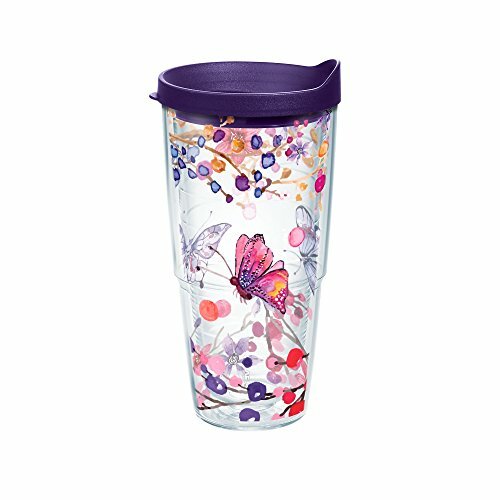 Another simple teacher appreciation gift idea or an end of year teacher gift is to get a fun Tervis tumbler and fill it with some hershey’s kisses and a gift card (if you know your teacher likes another kind of candy, even better!). 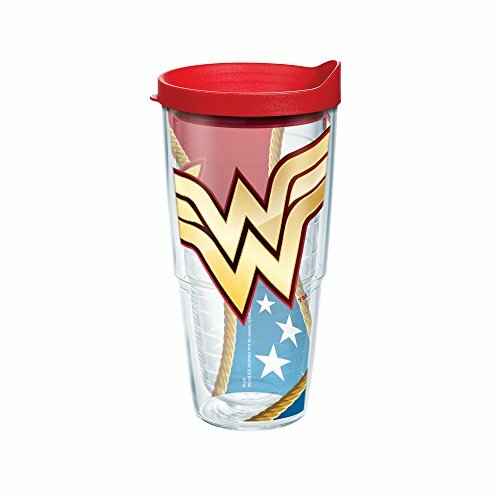 Teacher’s love this, because they’re always needing to take their beverages on the go. And truth be told as busy as teachers get, it’s not unusual for them to lose their favorite tumblers more often than they might admit. 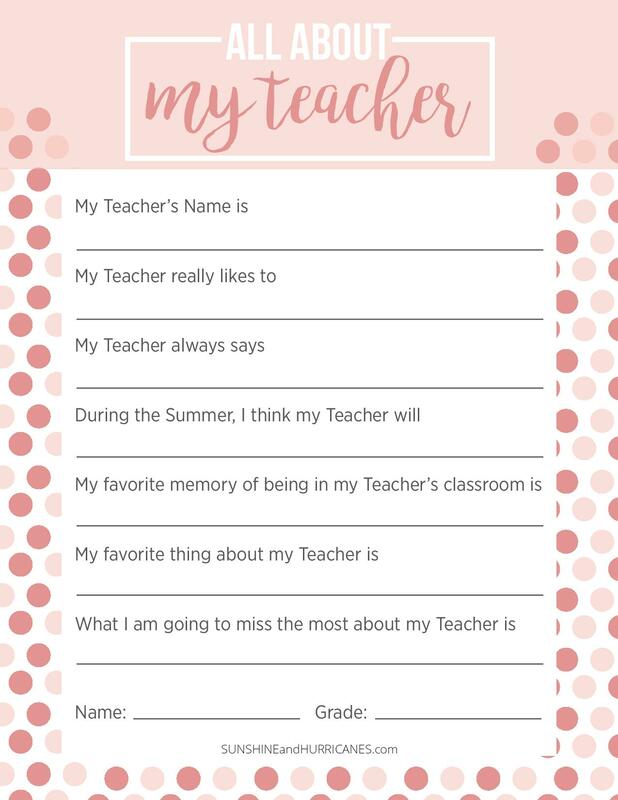 If you’re looking for something a little more personal, these fill in the blank teacher questionnaires can be a sweet and fun gift for your teacher. They reflect the personality of the kids and can be a great keepsake for teachers to hold on to (without taking up a ton of a space). 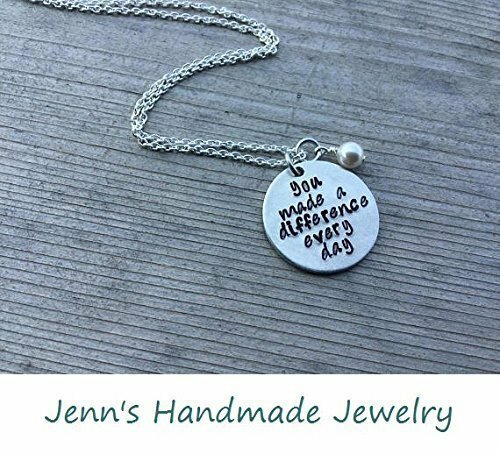 We have several different versions available in our post HERE that would make great teacher appreciation gifts or end of year teacher gifts. 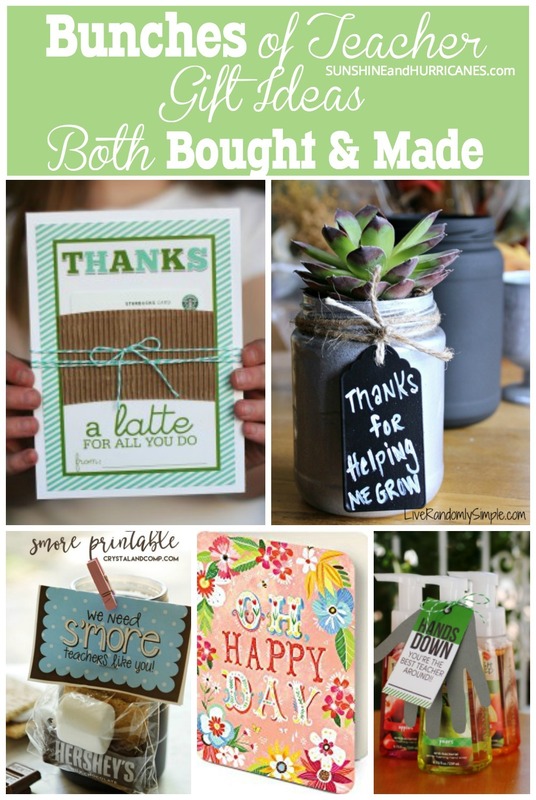 Lastly, when it comes to teacher appreciation gifts of end of the year teacher gifts, it really doesn’t have to be something bought and paid for. 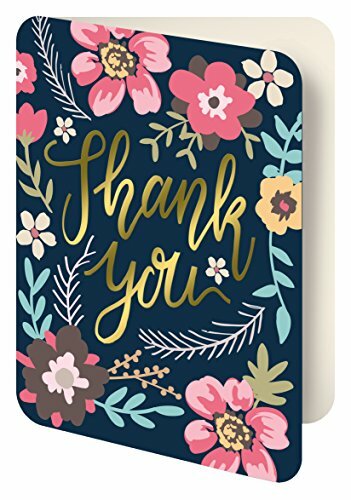 A handwritten, from the heart thank you note can truly encourage an educator. Get your child involved and ask them 3 things they like about their teacher, something they’re glad to have learned this year, a funny experience that happened in the classroom, or why ____grade rocked. I love these Studio Oh! Artisan Notecards. Most teachers do what they do because they love it, not for the gifts they might receive. Almost any teacher will tell you that a simple “Thank You Teacher” is a gift in itself. Okay, well maybe there really are at least a few things a teacher doesn’t want. BE sure to check out our post about 10 Gifts NOT to Give a Teacher here You truly won’t believe some of the items teachers have actually received!!! 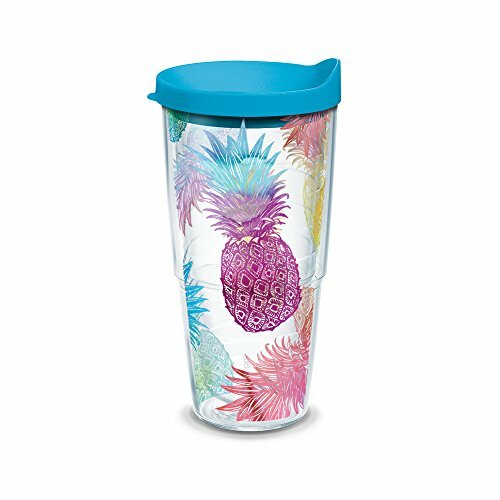 What are your favorite teacher appreciation gift ideas and end of year teacher gift ideas?